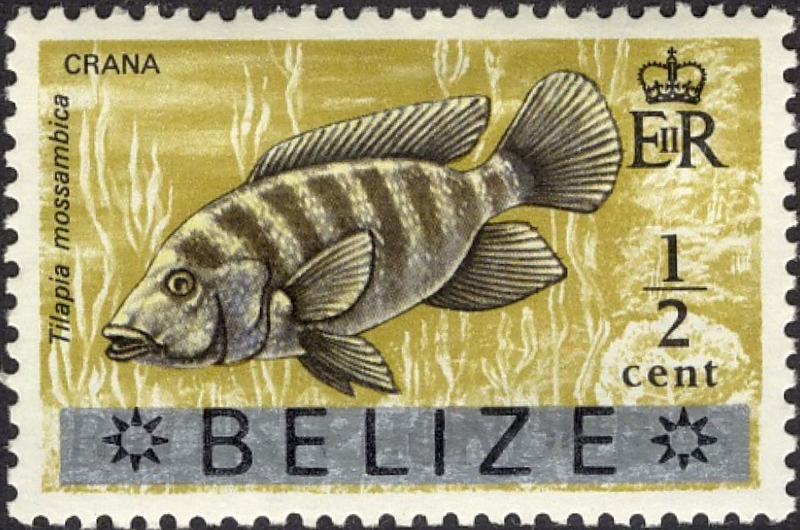 Formerly British Honduras, this Central American region bordering Mexico, Guatemala and the Caribbean became a Crown Colony in 1862, was granted self-government in 1964 and changed its name to Belize on 1st June1973. 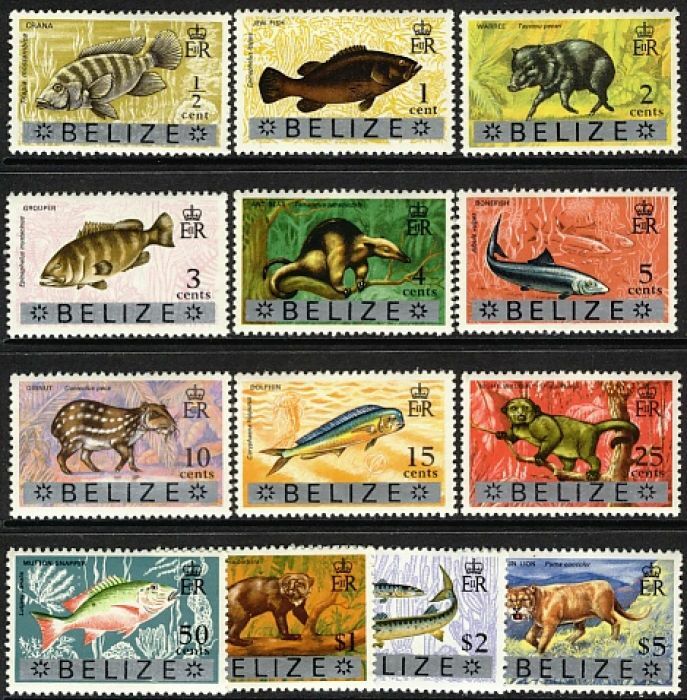 Belize became independent within the Commonwealth on 21st September 1981. The Cayes of Belize is a chain of islands, coral reefs and sandbanks off the eastern coast of Belize. Scott  lists and numbers the first issue but Gibbons  just notes that they "fall outside the criteria for full listing" and cites an earlier definition, "greatly in excess of true postal needs".